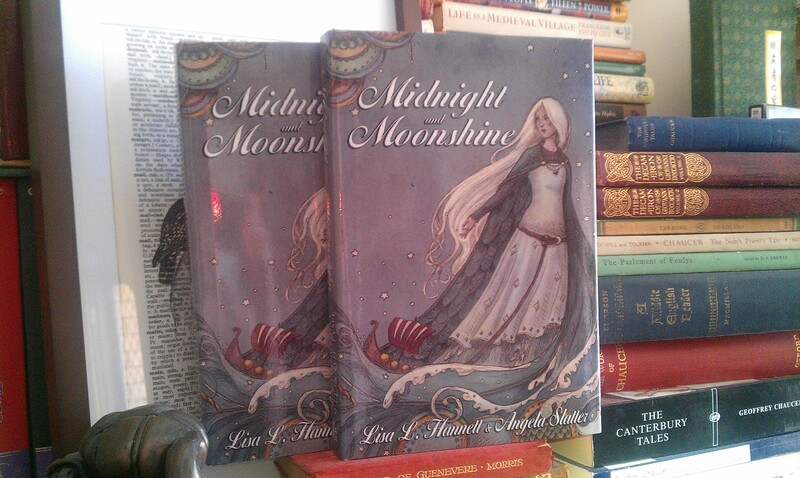 Limited hardcovers of Midnight and Moonshine are in the wild — and I just received a couple of author copies! So pretty! Tags: angela slatter, author copies, hardcovers, launch, midnight and moonshine, ticonderoga publications. Bookmark the permalink.